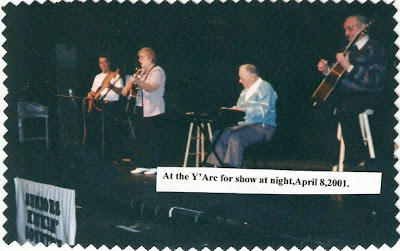 There were a couple different members who came and went. 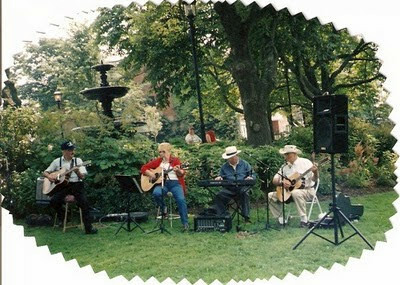 Earl, Bobby and Louise played at many other events like the Leisure Services picnics for seniors, pot luck suppers. 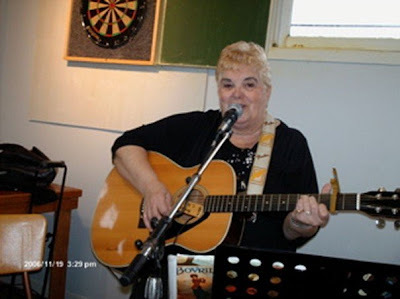 They played at the Villa St Joseph once a month, at Tidal View Manor once a month and for many other special occasions there, also at the Veterans Wing once a month. 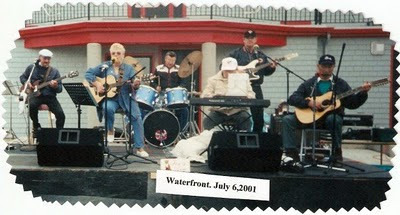 They played at many venues in Yarmouth, doing mostly Country music. 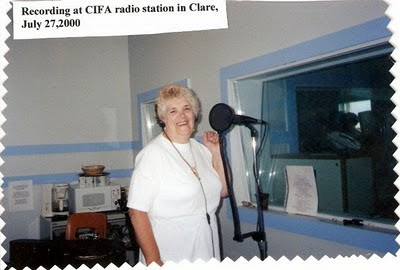 Louise is a Singer Songwriter and has music played on CIFA radio station in Clare where she won an award for a song she wrote. It is currently being aired on Northwood Broadcasting. 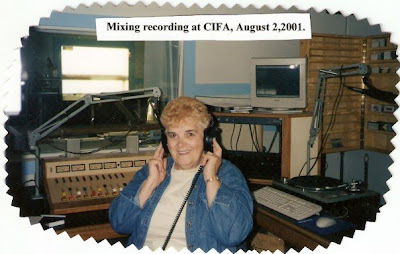 That is a program for Seniors played on the local TV channels through Eastlink. 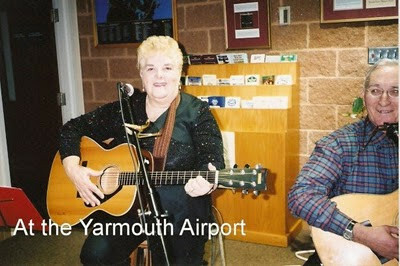 It is aired all over N.S.,PEI, and lower parts of N.B. 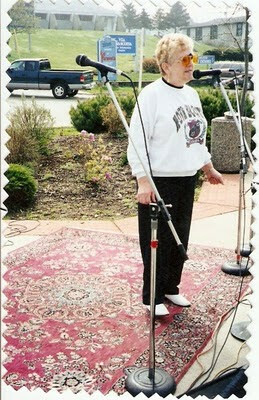 Louise was fortunate enough to sing one of her songs at the Metro Center in Halifax for the Seniors Expo in 1997. 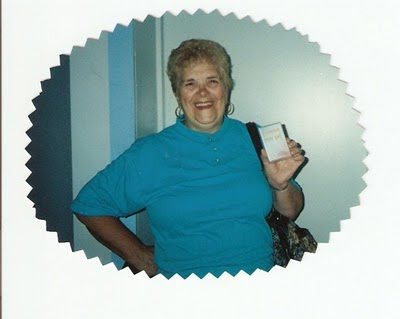 Louise is retired and at this point not doing music do to bad health, but loved every bit of it she did.